APPLICATIONS are now open for the first round of the Woolworths Junior Landcare program. Primary schools and early learning centres around the Scenic Rim are being encouraged to sign up for their chance to receive a grant which will allow them to create a greener future. The program is being funded with money made from the sale of the Woolworths Bag for good, which was launched on June 20 when the supermarket went single-use plastic bag free across all stores nationwide. 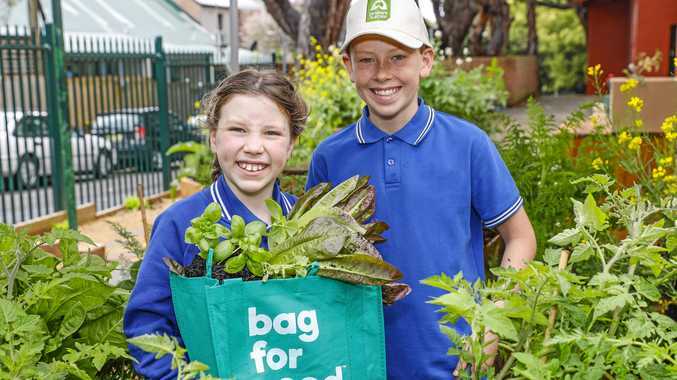 Sales from the Bag for good have to date raised over half a million dollars towards the program which will help young Australians be hands-on with gardening and recycling projects. There will be at least 500 x $1000 grants on offer in this round. Woolworths Beaudesert store manager Carissa Toohey is urging schools and early learning centres in the Scenic Rim to apply. 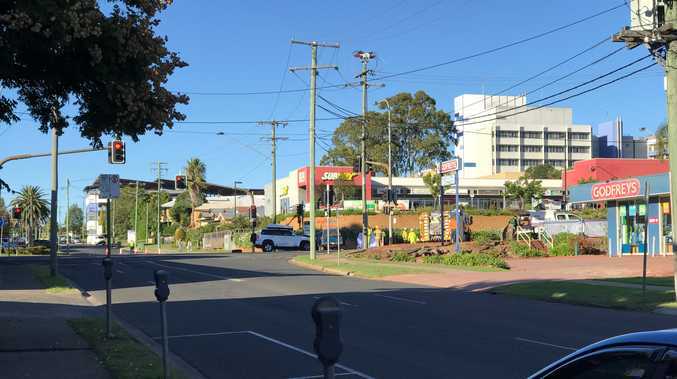 "We are proud that applications are now open for the Woolworths Junior Landcare Grants program, which has been possible due to the support of Beaudesert customers who purchased the Woolworths Bag for Good," she said. "It is fantastic to see that this money will be put back into into schools and early learning centres to help inspire the next generation of environmental champions - this is one of the ways that we are helping to support a greener future for Australia. "We look forward to seeing primary schools and early learnings centres in our area apply for the grant and to get their hands dirty on gardening and recycling projects." Landcare Australia CEO, Dr Shane Norrish said "The Woolworths Junior Landcare grants program is all about encouraging young people to play an active role in ensuring the safe future of their environment". Local primary schools and early learning centres can find out more about the Woolworths Junior Landcare grants and apply at: https://landcareaustralia.org.au/woolworthsgrants. Grant applications close on November 23, 2018 with grants provided in the new year.